Better your life with holistic alternative to your health, diet, and lifestyle. 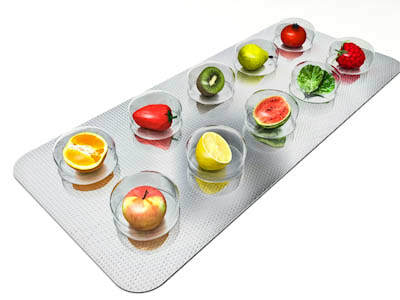 Your health concerns can be taken care of with the help of holistic alternatives by the use of supplements, aromatherapy, and more. ​All the details are below. Personal consultation for holistic alternatives to your health, diet, and lifestyle. We discuss all of your health concerns and history. Decide on your health goals and start you on a path to achieving those goals. ​in the contact form on the schedule now tab or click the button below. Follow up visits are there for us to help you stay on track ​towards reaching your goals. ​We discuss how you have been doing with the path towards reaching those goals ​and make adjustments as necessary. *Please note: you pay up front for the bundles and appointments are booked at that time. If you use the scheduling form (link above) to schedule your one time consult, you will pay a $50 appointment fee, non-refundable, to hold your appointment. Then at your appointment will pay the rest of the 1 time consult fee. All areas below are either discussed at your initial consultation or at follow ups. 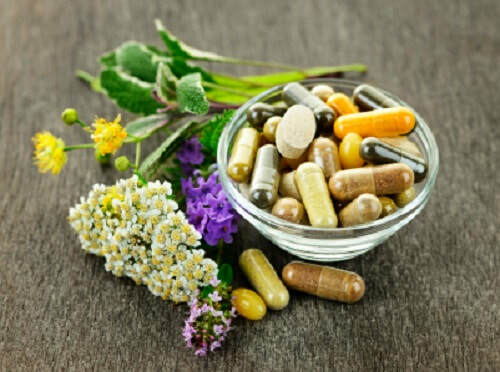 Your health concerns can be taken care of with the help of holistic alternatives by the use of supplements, aromatherapy, and more. ​Below is a list of current health concerns we cover. Nutrition is not something to fear, there are simple steps you can take on the road to proper food nutrition. Your skin is your largest organ in the body and needs the most care. It can get very confusing, especially when you add all the advertising that people are blasted with daily. 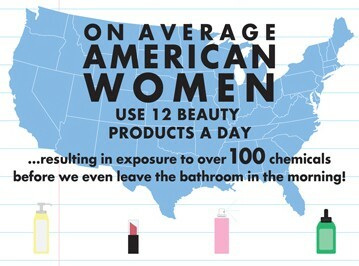 Your skin & beauty regimen does not need chemicals in it, there are alternatives. Relaxation has many benefits to your health and can come in the form of many things; mediation, massage, gardening, crochet or even a hobby you may have. ​Blue Orchid will help you come up with a routine that will best fit your lifestyle and health conditions/concerns. ​Cleaning should not have to be hazardous to your family and you. 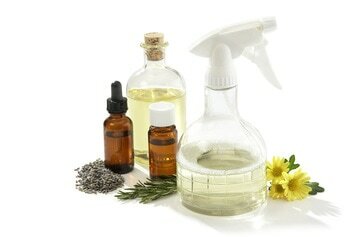 There are other options to clean your house just as well, that can cost less and use no chemicals.